This is an art exercise, making a drawing imitating the manga style of Rumiko Takahashi, the greatest female comics artist of all time. This is a second shameless plagiarism and imitation of Rumiko Takahashi by Mickey the Manga Wannabee. 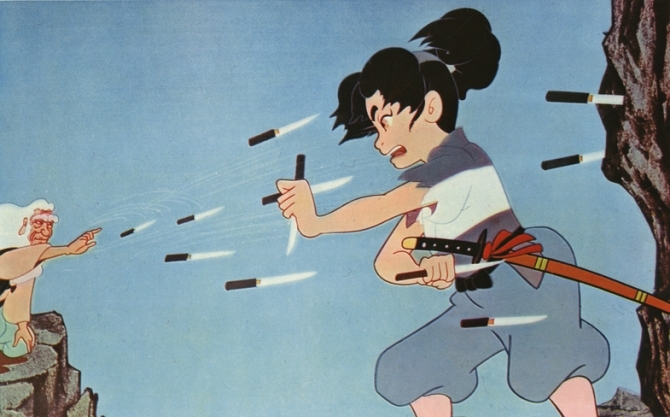 Her artwork is a primary reason I have been so overly-enamored of the Japanese Manga-cartoon style. I love the big eyes, the child-like features of even adult characters, the weird poses and still-weirder comic art conventions of this culture from practically a different planet. She has created comic series that are immensely popular in Japan, and have even put down sturdy roots in this country, especially with young adults since the 80’s. She is the world’s number one best-selling female comics artist. Just as we Westerners have to accept numerous ridiculous things to appreciate the stories told in American comics (for instance, brawny heroes running around in tights with their underwear on the outside of their pants, nearly naked ladies with super powers diving into battle next to men encased in armored suits, and talking animals), the Manga-minded must also practice a bizarre form of the willing suspension of disbelief. In Ranma 1/2, the main character is a boy marshal artist who turns into a girl when splashed with cold water. Much of the romantic comedy of that work revolves around boys and old men finding themselves in the bath house next to naked young girls. For some reason that sort of naked surprise causes the boys to spout fountain-like nosebleeds. 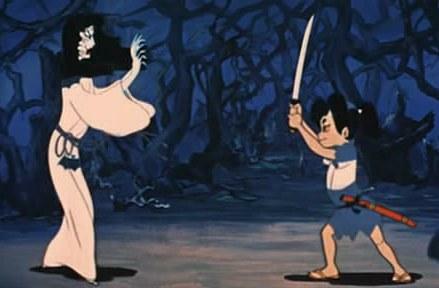 In Inu-Yasha the whole thing is about fighting demons with swords. Inu-Yasha himself is part demon. Apparently part-demon is a good thing to be. Japanese villains are spectacularly susceptible to fits of crying rage and tantrums. And everybody looks more like American white people than orientals. Oh, and there are talking animals. Rumiko is a master of pen and ink. Here is a sample of of her black and white work. And she does color well too. The little people are a special style of Manga character called a Chibi, and all regular Manga characters can turn into one at any moment. And, of course, to read actual Manga you have to master reading backwards. Americans read left to right. The Japanese read right to left. You have to open a Japanese book in a manner that seems both backwards and upside down. This illustration shows how American publishers flip Japanese comics to make them more accessible to American audiences. So now, by uncovering the fact that I am addicted to and seriously affected by Japanese cartoons, you have one more bit of evidence to present to a jury in case you decide Mickey needs to be locked up and medicated for a while. Japanese comics are a world of great beauty, but also a world unto themselves. It is an acquired taste that has to be considered carefully. And of all the many marvelous Manga makers, Rumiko Takahashi is the one I love the best. I have discovered treasure on Netflix. It should come as no surprise to you that I am as enamored of Japanese Anime as any cartoonist nerd-boy has ever been. I told you already about Astroboy and the old movie The Magic Boy (1959). Now witness my newest Anime/Manga love. If you watched the opening in that video, you will see right away the first, best reason I have to fall in love with this moving painting, this gloriously subtle Japanese art print set to motion and music. 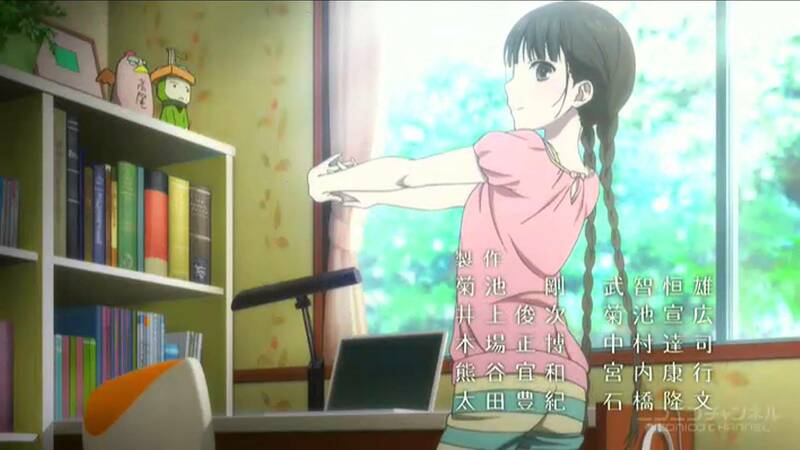 If you like that opening sequence, you have to see the first season ending sequence as well. Izumiko slowly and elegantly walks as spine-tinglingly exquisite melancholy music plays and gallery-quality scenery behind her is interspersed with unfurling fans. You have to see it to understand what I mean. I’m sorry I did not find a YouTube version to post. But you can find it at the end of every episode you watch. Wait a minute! What do you mean you didn’t watch that opening YouTube video? Don’t make such a mistake! Go back and watch it right now! Oh, you did watch it? Okay. But go back and watch it again. Believe me, it is that good. It is filled with wizards and warlocks, spirit creatures and Japanese nature goddesses, and a conviction that love and goodness will find a way to win out. 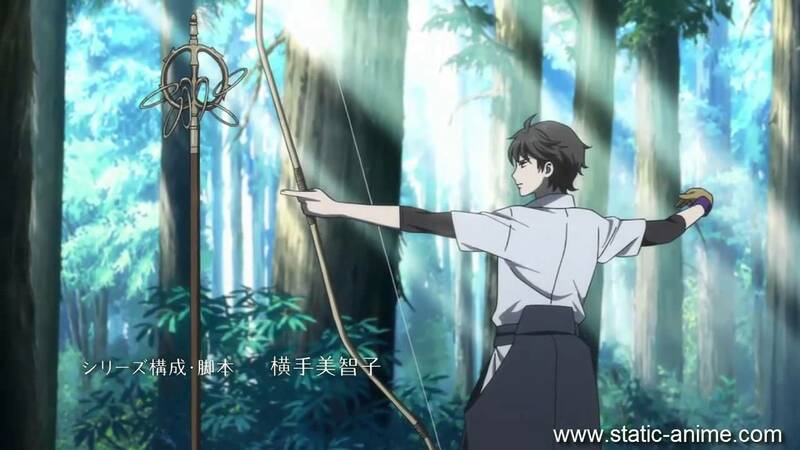 The story is about a young girl, Izumiko Suzuhara, who has been raised in mountainside isolation at Tamakura Shrine, an otherworldly place in a beautiful forested landscape. She has an unusual problem. She short-circuits electronic devices, burning out the school computers and breaking every new cell phone her family gives her. 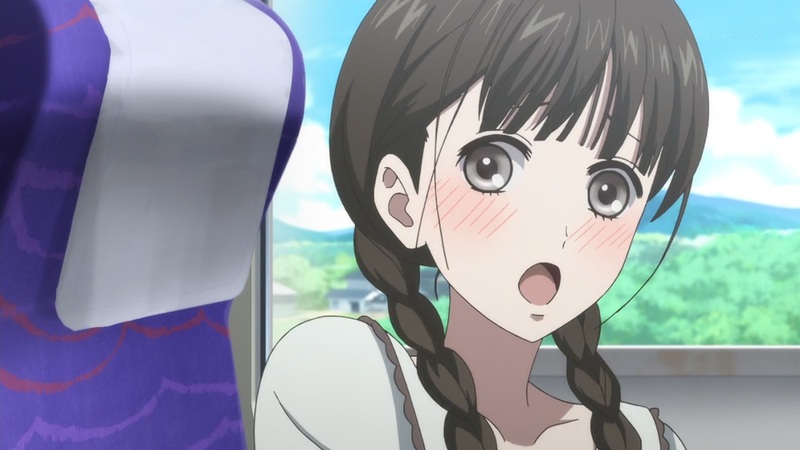 A family friend visits as she is trying to make the decision whether to go to the mountain village high school or go to the Tokyo school her absent father and mysterious mother have recommended to her. The friend leaves his son, Miyuki Sagara to be her protector, though she doesn’t understand why she needs a protector, or why they have chosen a boy she has always believed hated her. He has been a bully to her in the past. But Miyuki has studied to be a yamabushi, a mountain monk, since a very young age. It turns out that Izumiko is chosen to be the vessel of a Kami, a good spirit who protects and empowers the world. 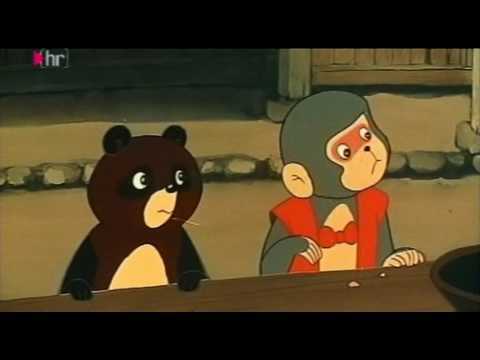 There is no way to adequately explain why this Japanese cartoon is so good and so necessary to be viewed by anybody and everybody I can put the word in with… It is one of those, “you-know-it-when-you-see-it” things. When I was a boy in the magical, wonderful days of black-and-white photos and Howdy Doody on TV, the 1960’s, the Belmond movie theater did free Christmas movies for kids. Every weekend when I was nine we went to the show and took the neighbor kids, packed ourselves five-to-a-seat along with every other kid in Wright County, Iowa, and watched wonderful movies. We saw westerns with Jimmy Stewart and Alan Ladd. We saw Tarzan find the Elephant’s Graveyard in a movie starring Mike Henry. 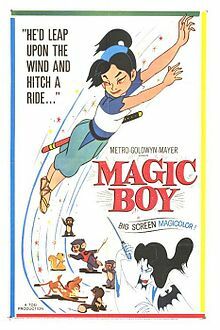 And best of all, we found a movie playing there as part of a triple-feature free-movie day, all in Japanese animation (known today as anime) called The Magic Boy. I fell in love. No, not with a neighbor girl or girl cousin that I was either sitting on or holding on my lap, but with the magic that is Japanese animation. Now, I won’t lie and say this was before I became slavishly devoted to the animated cartoon show Astroboy that played most weekday afternoons at three, and for several years at five o’clock in the morning. I was already immersed in that as well, but it was all on the black-and-white Motorola TV. 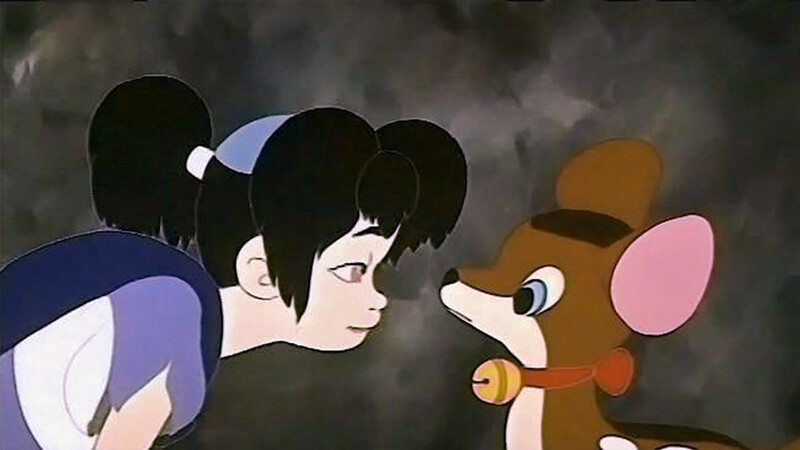 It was the color, the motion, the cuteness of the characters, and the Japanese-ness of the basic story that I fell in love with. It was the story of Sasuke, a young boy living in feudal Japan with his sister and several cutesy, highly-personified critters. One day, a marauding eagle comes and snatches up the little Bambi deer-thing and takes him to a lake. The fawn is dropped into the lake as a necessary sacrifice to the eagle’s evil mistress. Sasuke and his pets come to the rescue, leaping into the lake and saving the drowning deer. A huge evil salamander, actually the witch in her accursed form, nabs one of the rescuers, one of Sasuke’s pets, and eats it to gain the power to re-constitute herself in witch form as the evil Yakusha. This movie changed my drawing style and my life goals for good. And I had never been able to see that old movie again or find it on video despite years of searching because I could not remember what it was called. Today I found it. It is posted online with it’s German title, but the dialogue all in Spanish. I will watch it anyway. But I will only post the snippet I found in English here.